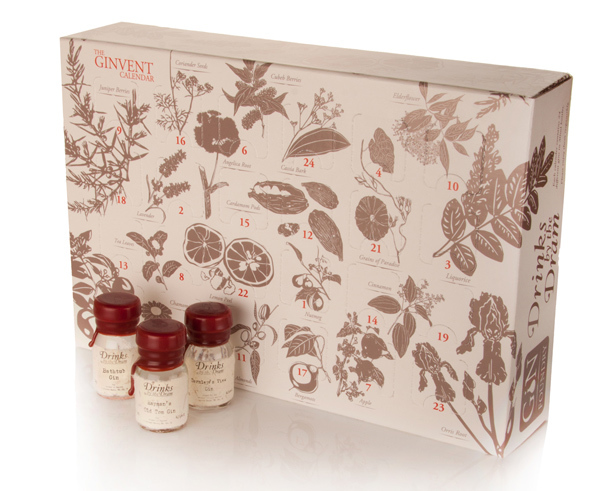 What better way to finish off the year, count down until the holidays, and polish off a varied gin stash than the Gin advent calendar? 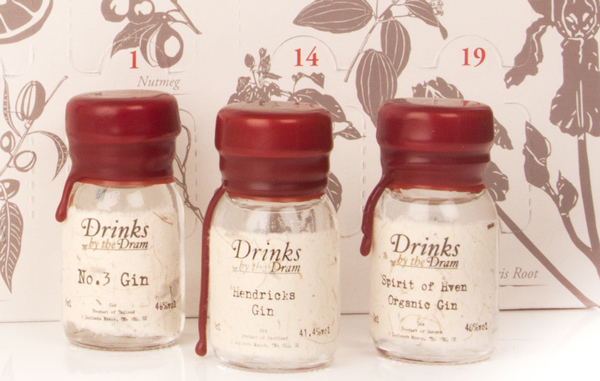 Just like the Advent Whisky Calendar, the gin version is brought to you by Drinks by the Dram, but this one was produced in cahoots with the Gin Foundry. Now you can get your gimlet on with each of the 24 windows, each one opening to a different gin as you count down the days until Christmas. A perfect way to sample many elite brands — including Dodd’s, St. George Terroir Gin, Perry’s Tot Navy Strength Gin, Dà Mhìle Farmhouse Botanical Gin et al — before putting out on a larger purchase. At 72 centiliters in all, that will put you at about a shot per day. 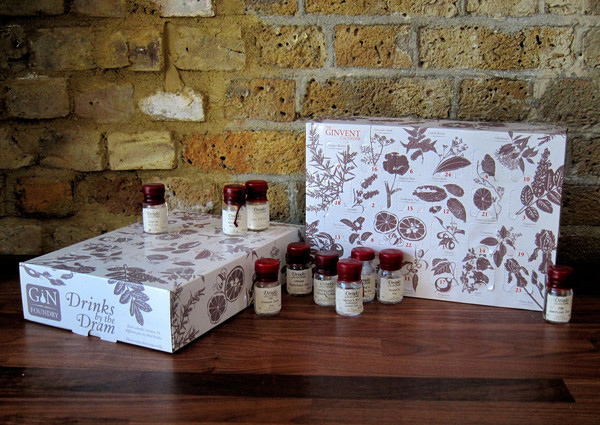 Preorder now for just about $185 and your package should hit the postal route by early November.